Growing up, my sister and I thought we were being good citizens of planet Earth by saving up old bread and feeding it to the ducks that lived at a nearby pond. Only recently have I learned just how dangerous it is to feed ducks, geese, swans, and other water fowl bread. Just like in humans, bread and related products like crackers, chips, donuts, and popcorn, offer little nutritional value to birds. Feeding these items to water fowl can lead to malnutrition, disease, and weight gain. 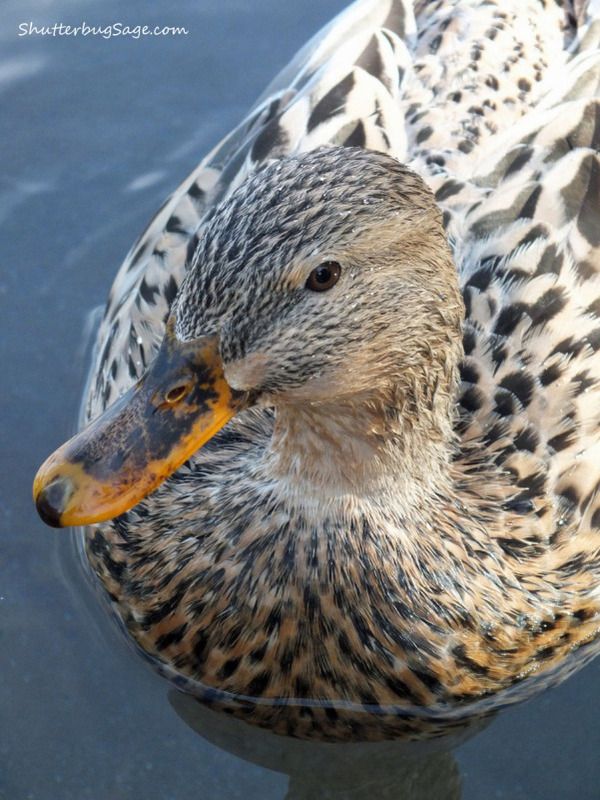 The bread not consumed by ducks pollutes waterways and threatens other creatures that depend on them like fish, turtles, and other wildlife in the ecosystem.